Basically I want to talk today about how I expanded my blogging horizons by starting my own blog tour organizing company Lola’s Blog Tours, why I started it and how bloggin helped. I expanded blogging by starting my own tour organizing business Lola’s Blog Tours. I always thought it would be interesting to organize blog tours and such, but it always seemed to be a too big of a step to take and I didn’t believe I could actually do it. After I worked as a publicist for a small publishing company for a time I knew I not only liked organizing tours, but combined with my blogging experience I also knew I actually had the skills to do it. That gave me some more confidence, but for a long time I still only thought about it, always thinking of exuses of why it wouldn’t work. I finally needed a push in the back from my mom to finally start my own company. One day when I was talking with my mom about not having a job I mentioned more as a joke that I could always start my own company and she told me to go for it. I figured out what i actually had to do and if I could afford it and eventually in September 2013 I started Lola’s Blog Tours. My blogging experience certainly helped when starting my own tour organizing company. I already knew quite a bit of html and how to make blog posts. I also had some experience already with a content management system, although back then my blog was still at blogger, the experience in general with that kind of system really helped. I started my company on wordpress.com and after a few months I decided to switch both my blog and my website to wordpress.org where both my website still are. Even though I only knew how to work with blogger at first, I learned how to use wordpress pretty quickly. Another thing how my bloggin experience helped me start Lola’s Blog Tours, was that I already knew quite some bloggers and authors and I never would’ve thought those connection where so valuable. When I started my company I did wanted to make a seperate website for it, I know some people put their tour information on their blog, but I wanted that bit of seperation and I hoped it would make my company look more professional when it has it’s own website. It also helps me see it as different things and my blog feels more personal and Lola’s Blog Tours feels bit more professional. Although there is still some parts that work together. For example I showcase which tours are currently open for sign-up in my sidebar here on my blog and feature them in my Sunday Posts. 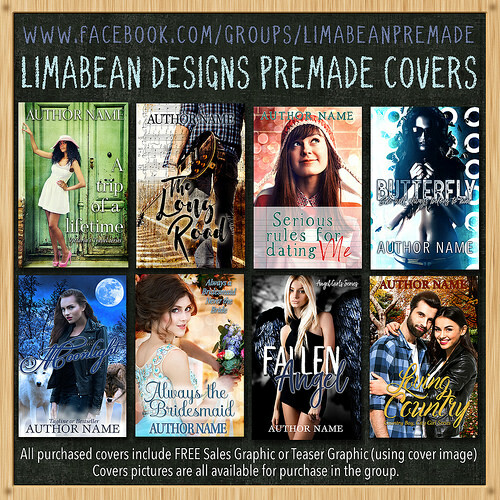 I also often participate in blog tour, book blitzes and cover reveals I organize with Lola’s Blog Tours with my blog Lola’s Blog Tours. 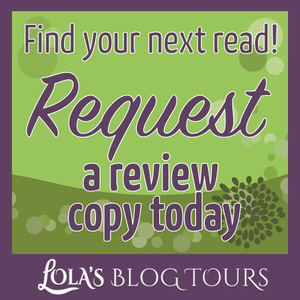 What is Lola’s Blog Tours? 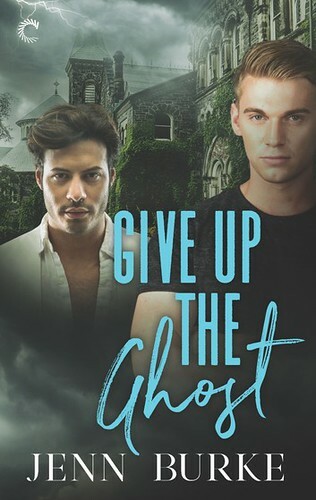 At Lola’s Blog Tours I basically organize blog tours, book blitzes, cover reveals and review opportunities for fiction books. 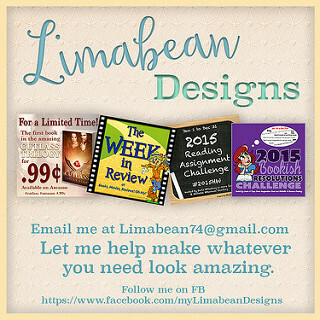 Those 4 things are my main 4 products, but I am also open for any ideas an author might have. 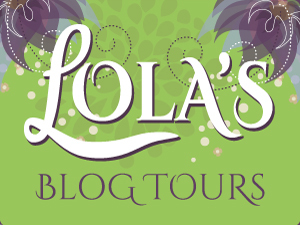 I really enjoy working with both authors and bloggers and am still happy I made the choice to start Lola’s Blog Tours. 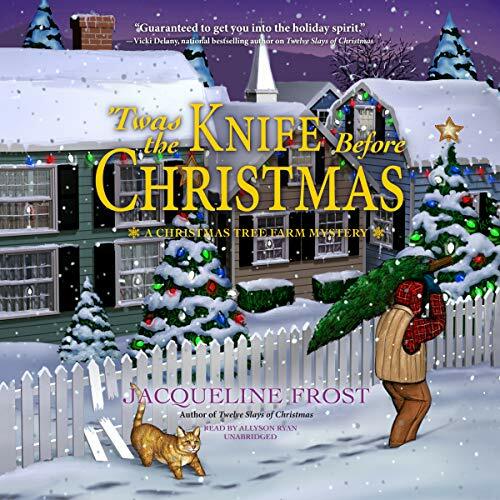 I also love promoting awesome books and that’s exactly what I can do with Lola’s Blog Tours. If you are interested in becoming a tour host for Lola’s Blog Tours, make sure to stop by my tour host page. Have you expanded your bloggin horizons? Did you notice the skills you learned with bloggin come in handy in other fields as well? Which skills have you learned from bloggin? Interesting. As many blog tours as I have been a part of, it never really occurs to me how much work must go into arranging them. I usually work with someone at the publishers, but what a cool business! 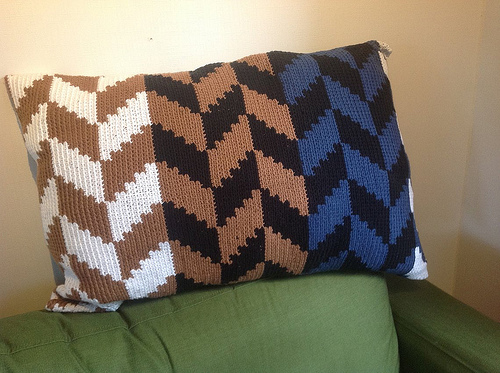 Hope that Armchair BEA brings some business your way– there are a lot of authors who blog. It’s a lot of work, but it’s also so much fun :). I really love the work. There are so many amazing authors and bloggers out there. Super proud of you Lola! Hopefully you get your feet off the ground and everything goes well! I actually started Lola’s Blog Tours back in september 2013 and so far it’s going pretty well and I love the work. Thanks for stopping by Lily!